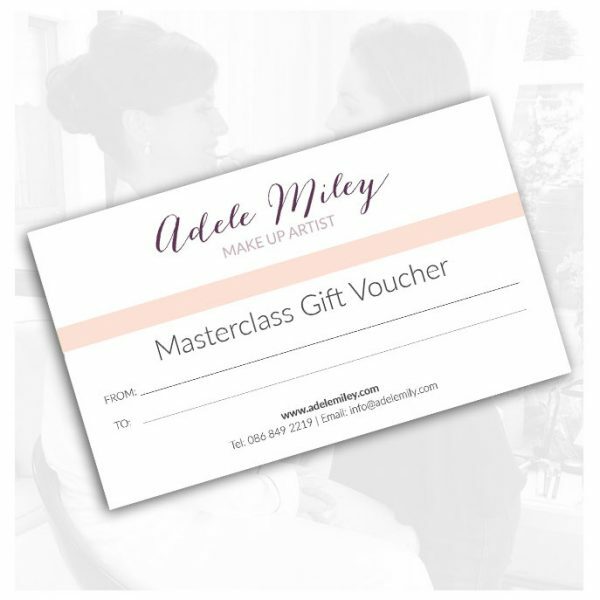 With an Adele Miley Makeup Masterclass Gift Card you can book a Masterclass session where top makeup artist, Adele Miley, will share all her tips & tricks from backstage at fashion shows and magazine shoots. 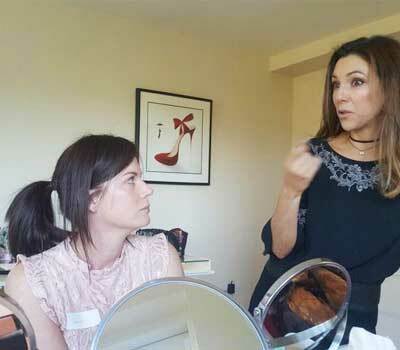 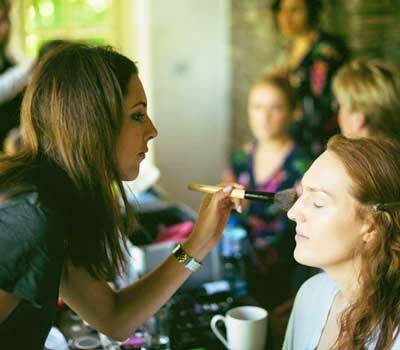 After watching makeup demonstrations you will practice the looks on yourself with Adele’s guidance. 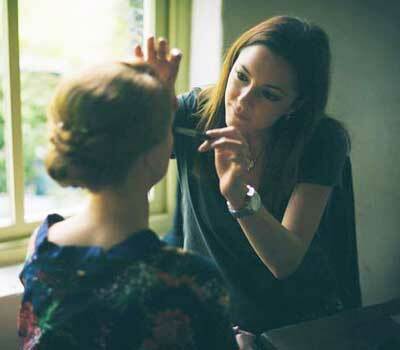 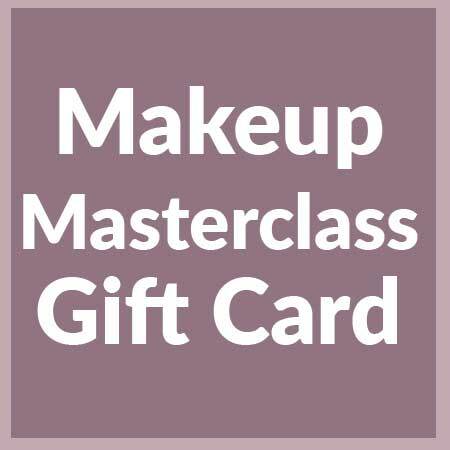 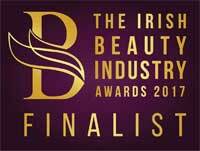 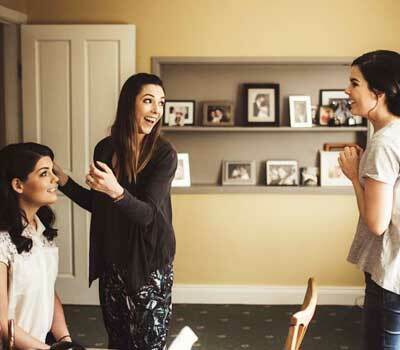 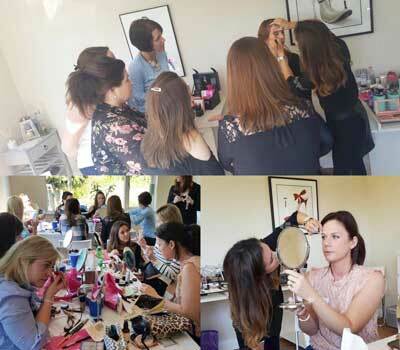 Please note: Makeup Masterclass Gift Vouchers can only be used when booking Makeup Masterclasses. 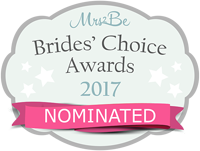 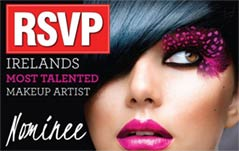 Please purchase a Makeup Services Gift Voucher for my other makeup services.